Tokyo, we will be back soon !!! 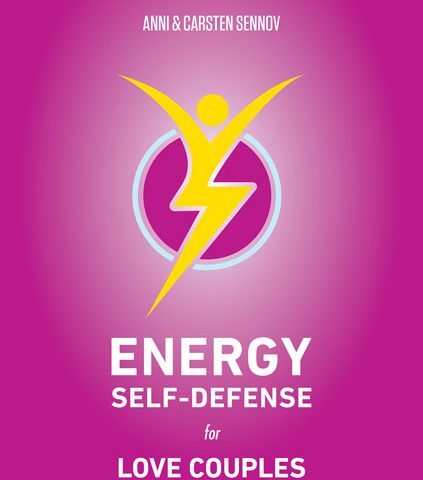 Now “ENERGY SELF-DEFENSE FOR LOVE COUPLES” is available for sale on Amazon. In a few days it will also be available in all other Internet bookstores. In this book you, you will find easy-to-practice and powerful mental and spiritual Energy Self-Defense tools. These tools will help you to solve problems in your relationship without causing drama, and without consulting a relationship coach. Love is worth fighting for, but it’s not supposed to be a fight itself. Therefore, you should learn how to defend, protect and balance your own energy even when you are together with your one and only love partner. Try the 5-Step Energy Self-Defense Plan for Love Couples described in the book and be surprised to find out how easy problems disappear when you approach them in an alternative and new way. 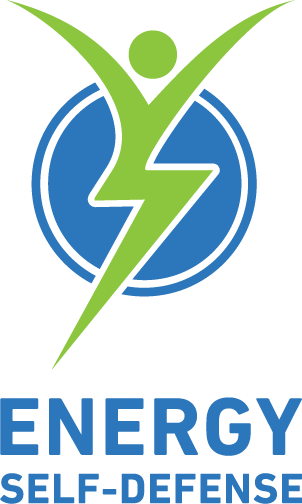 © 2018 Energy Self-Defense. All Rights Reserved.